The Diesel cocktail is a blend of lager, cider and blackcurrant cordial. How good it tastes depends a little on the quality of the lager. You can get by with cheap stuff, but using something like Harp will make it a lot tastier. The flavor here is bitter, tart and sweet, in that order. It’s actually fairly complex. 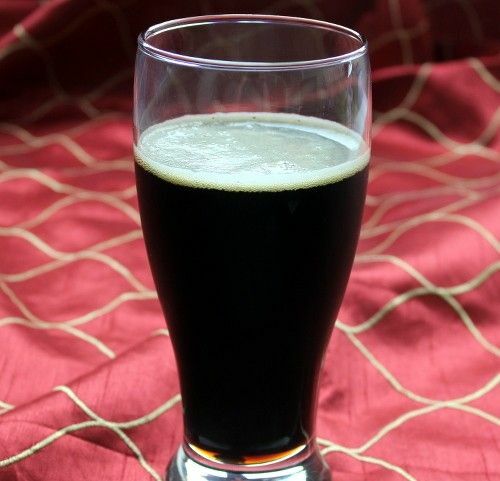 This recipe has the feel of something created by college students on a budget, but if you like a deep dark lager, it might surprise you. Pour the lager into a pint glass, followed by the blackcurrant cordial. Fill up the rest of the way with the cider. I thought Guiness was a stout. Lol, yeah. I was thinking Harp, which was developed by Guinness, and typed the wrong thing. I corrected the post, thanks!